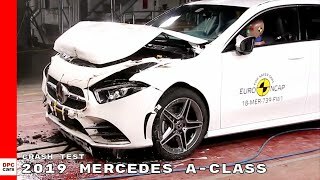 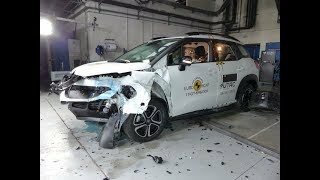 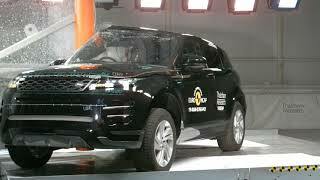 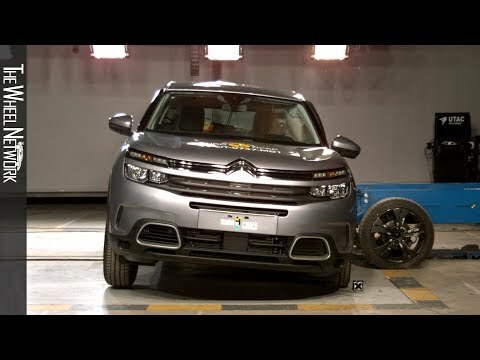 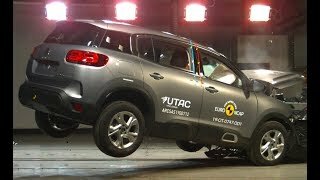 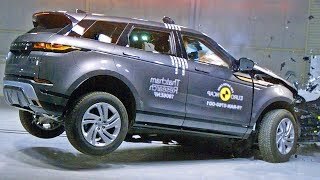 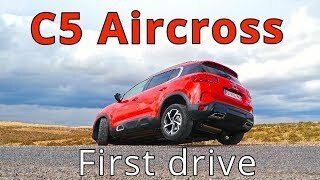 After the three large off-roaders tested in February, Euro NCAP today releases the safety ratings of two smaller SUV’s: the new Citroën C5 Aircross and the Range Rover Evoque (automobilrevue.net/v/Y2NVdnQ1ZVJwRnc). 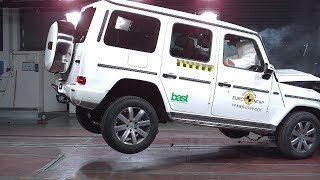 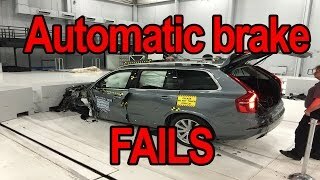 Test it! 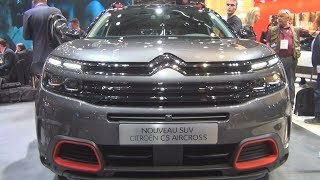 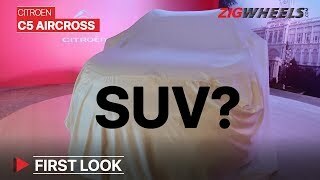 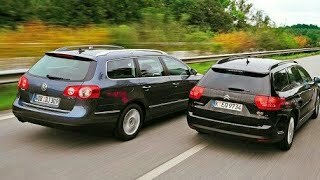 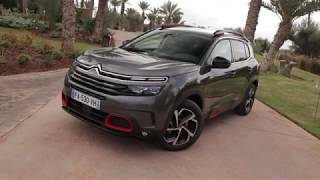 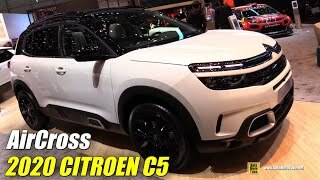 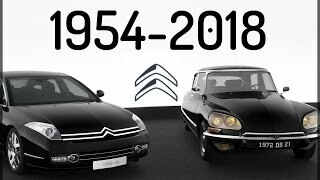 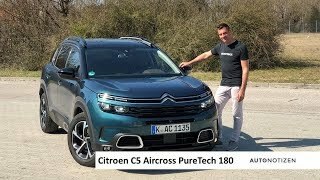 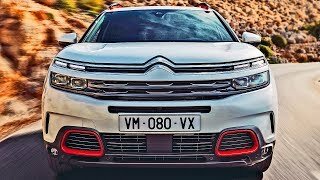 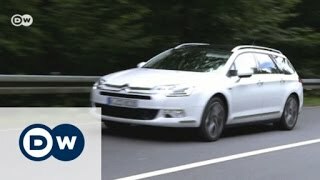 Citroen C5 Tourer | Drive it!